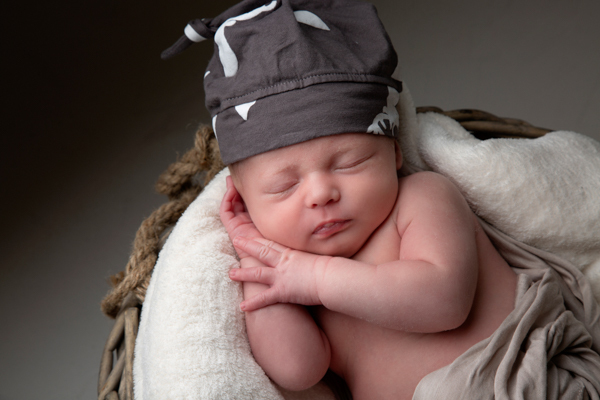 Congratulations on your little creation! 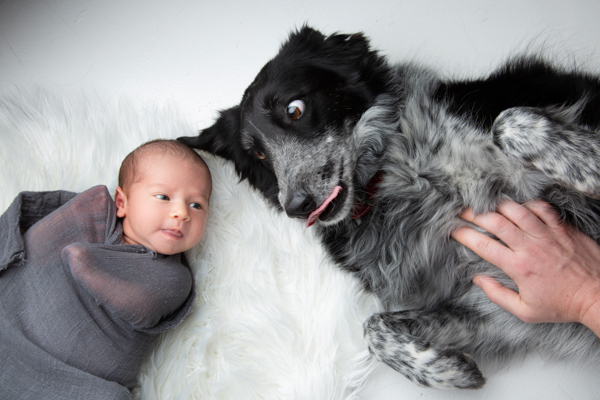 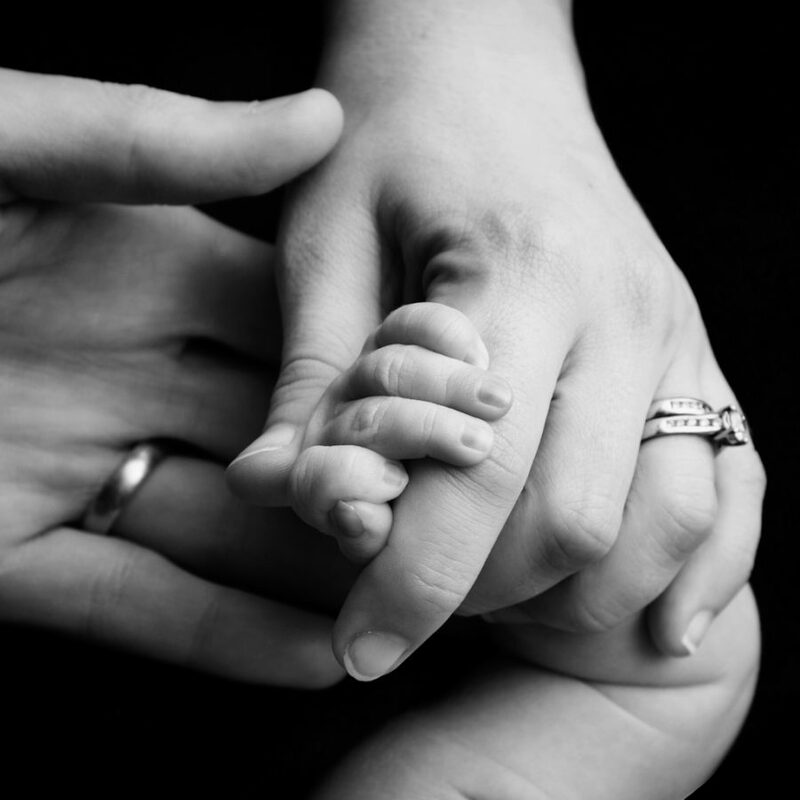 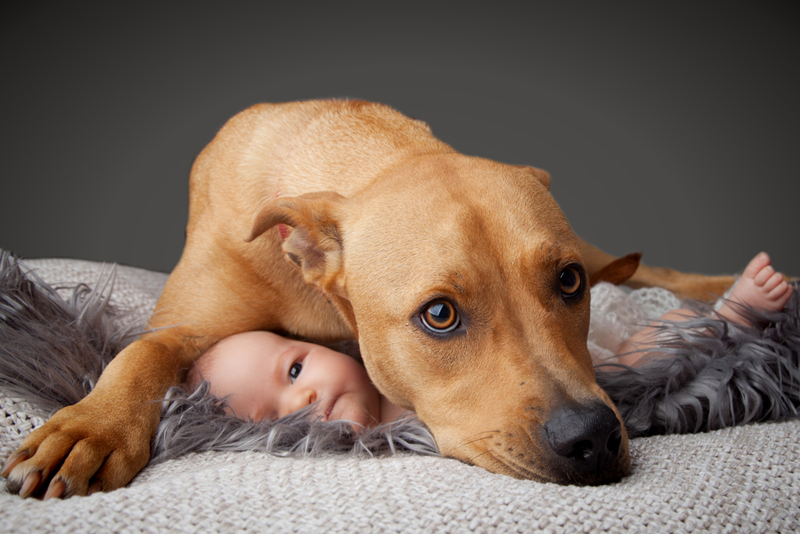 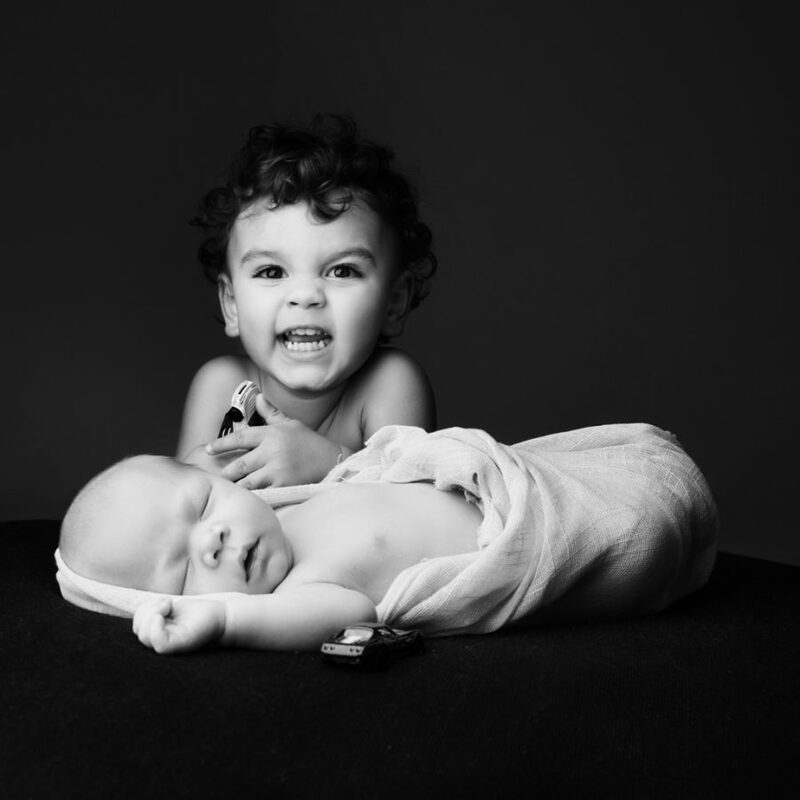 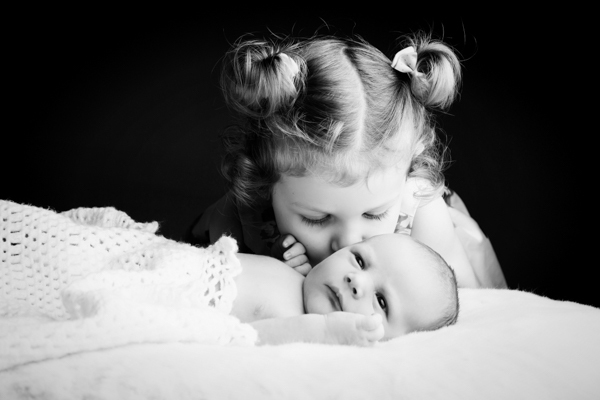 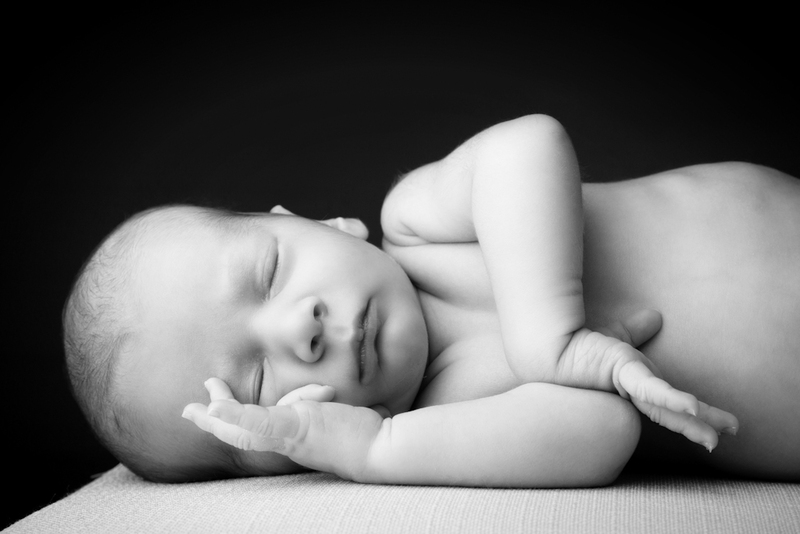 It is a wonderful experience to be able to capture this very precious time in your baby’s life. 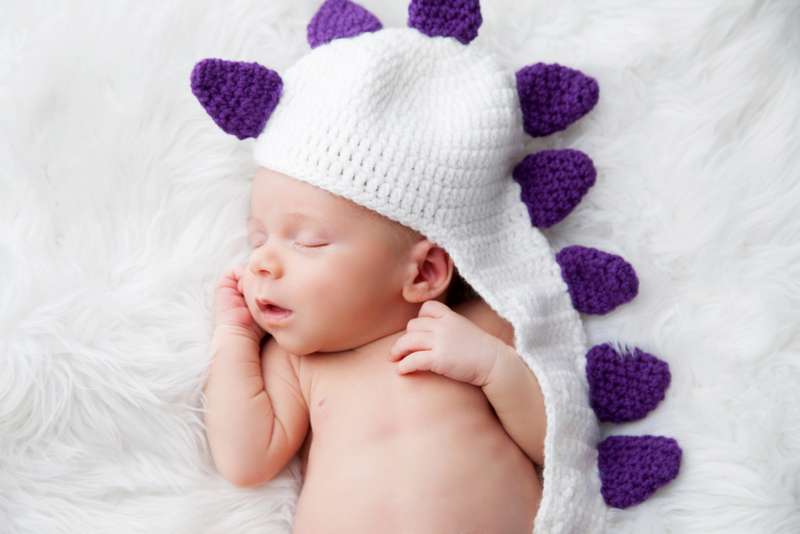 We love focusing on hands, feet, eyelashes – all the tiny details that make your little one unique. 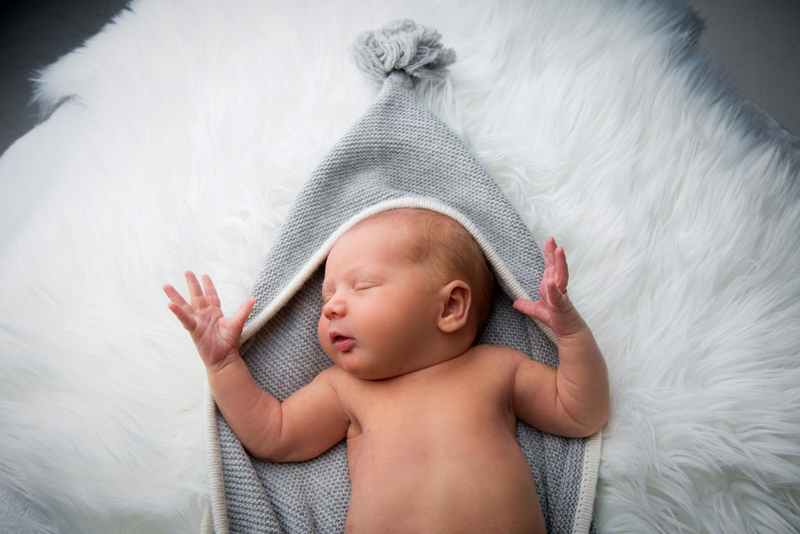 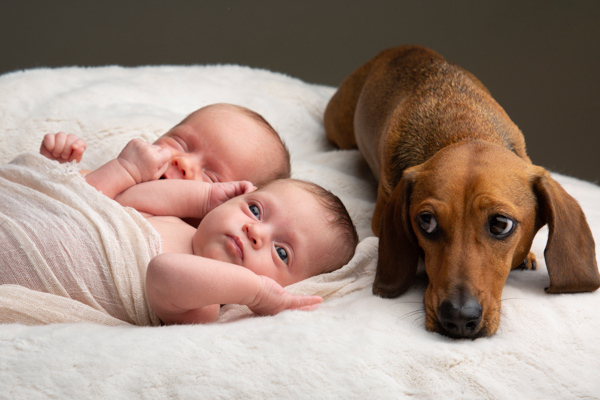 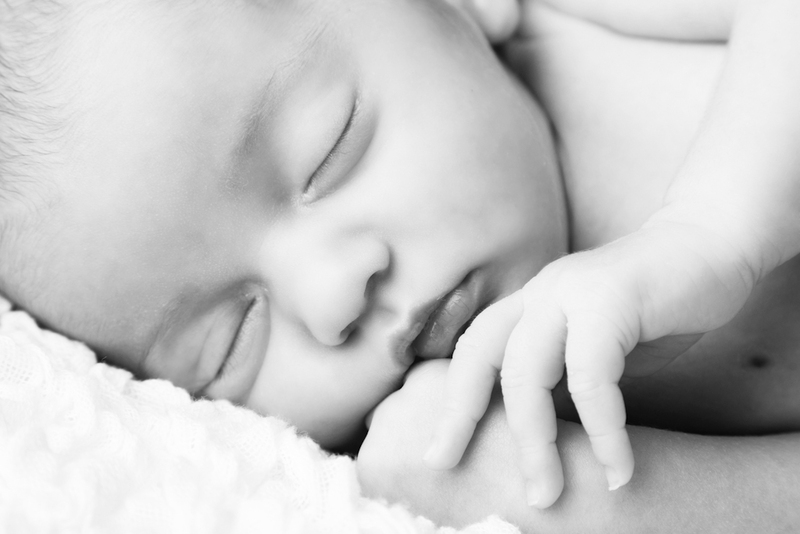 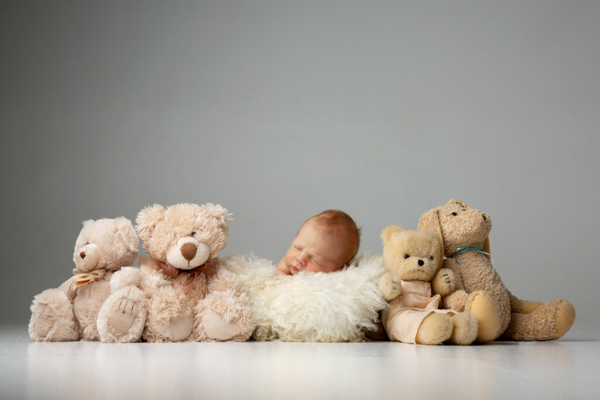 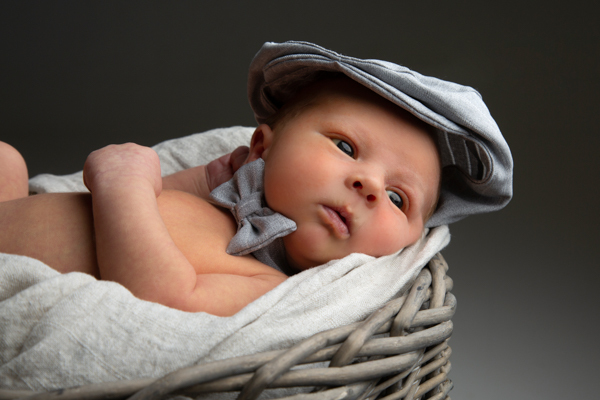 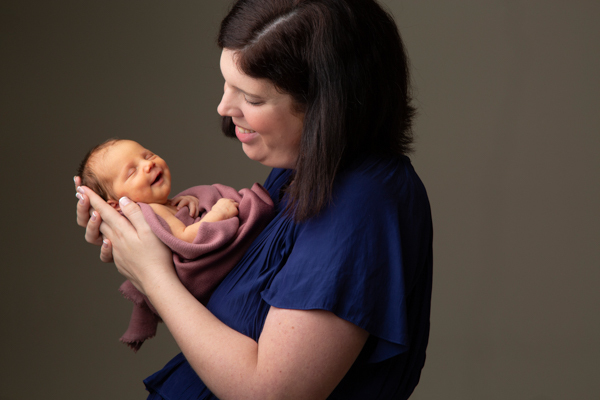 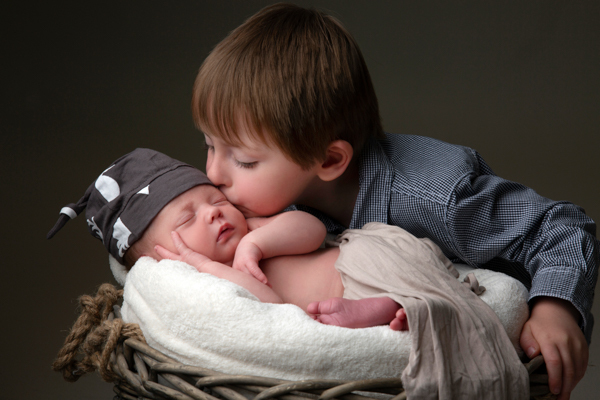 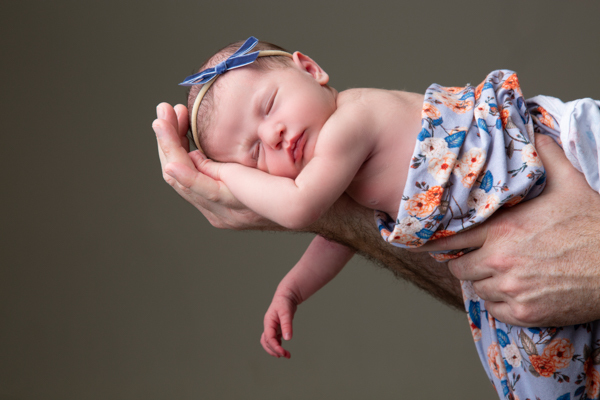 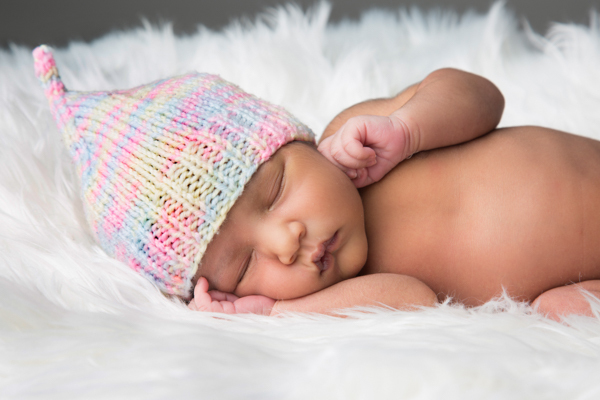 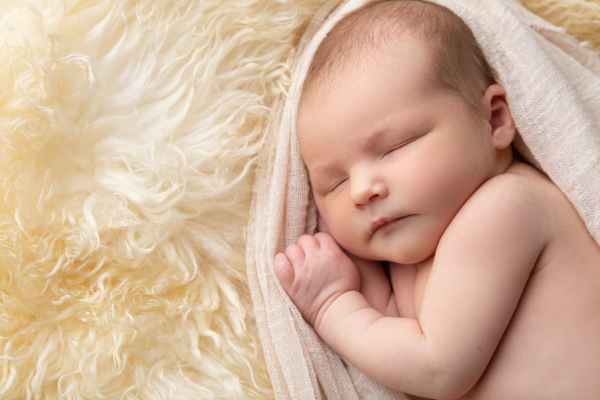 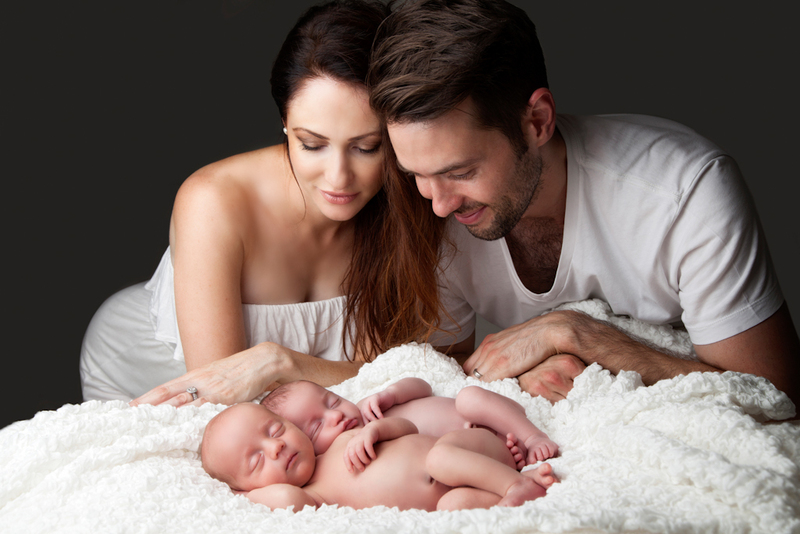 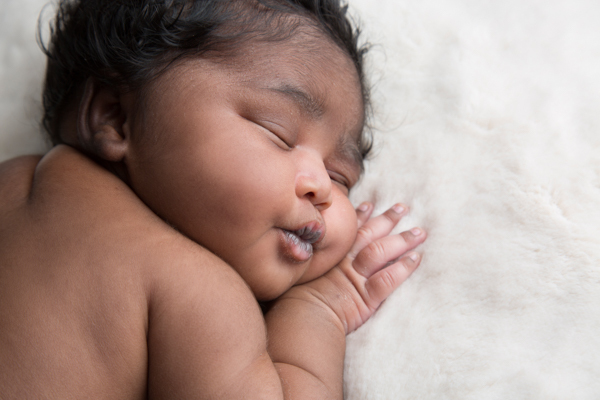 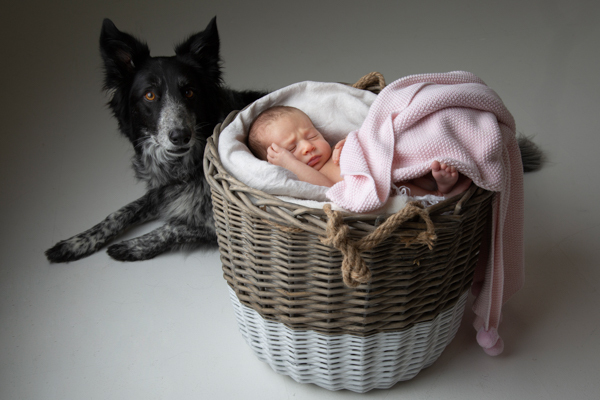 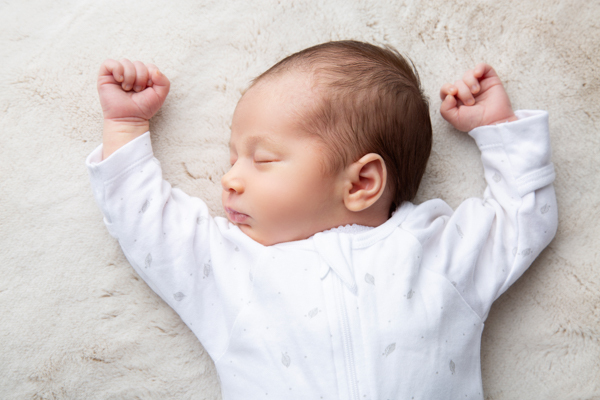 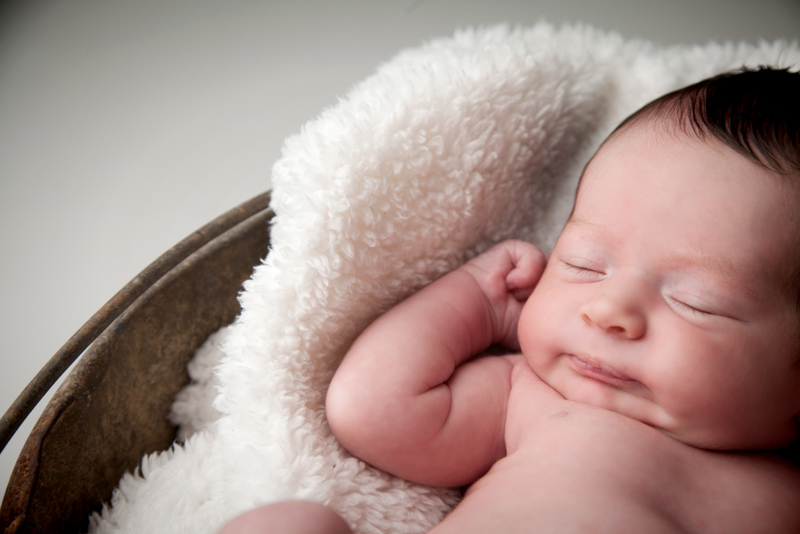 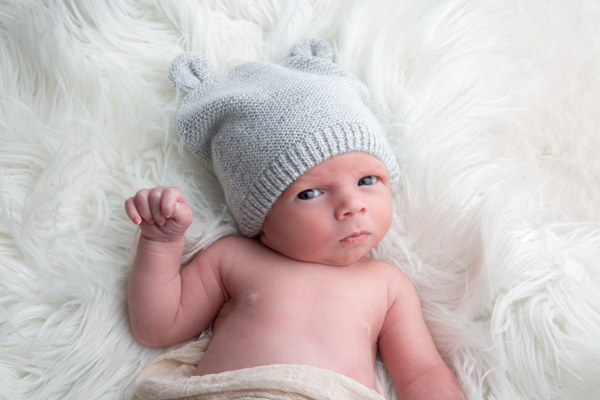 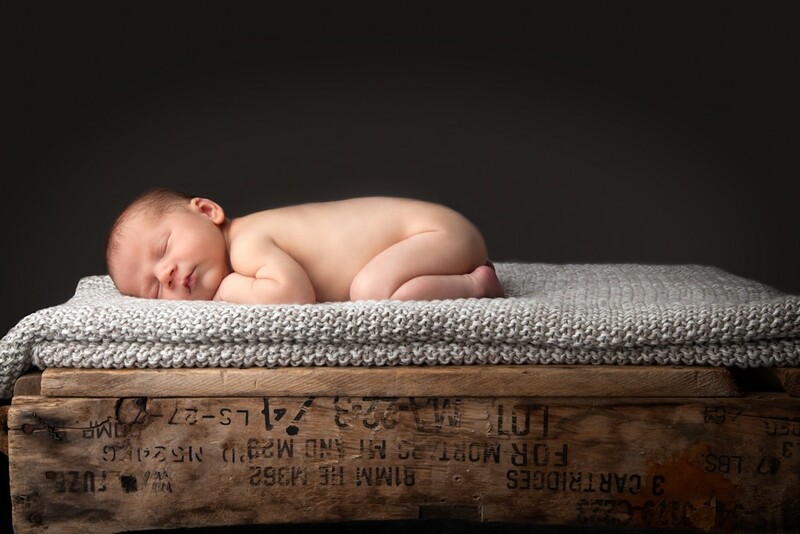 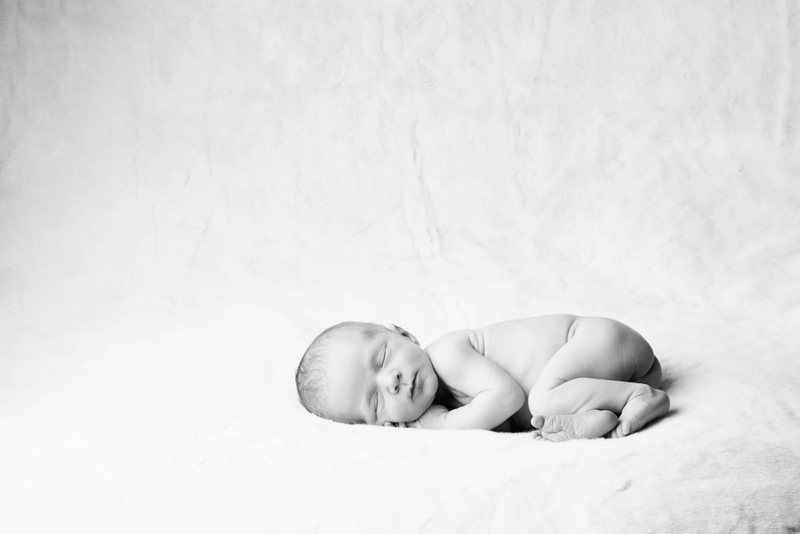 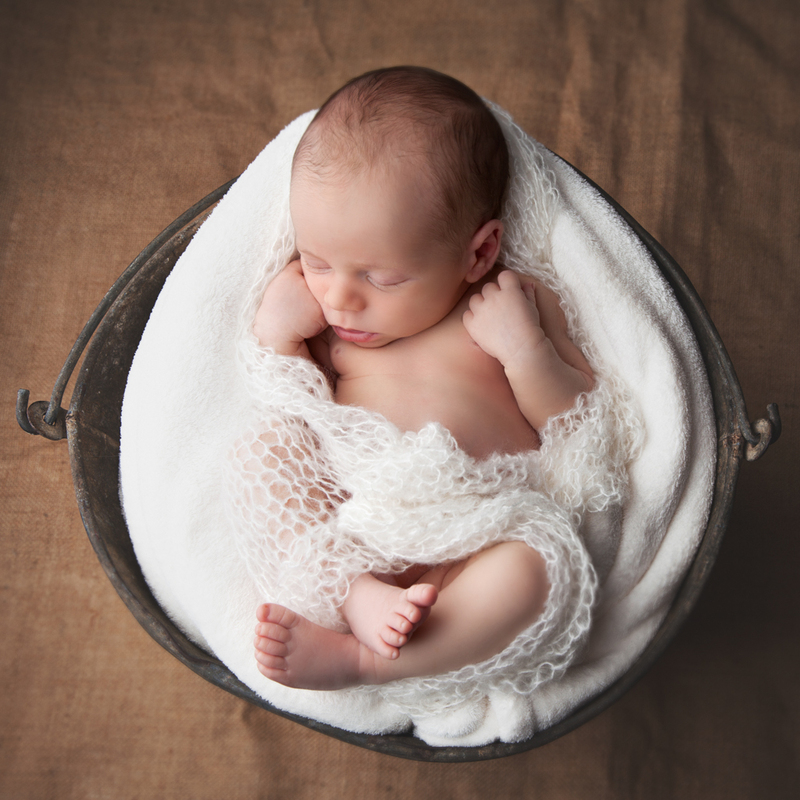 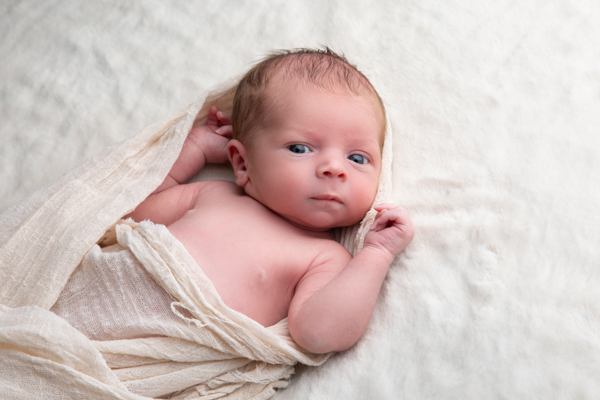 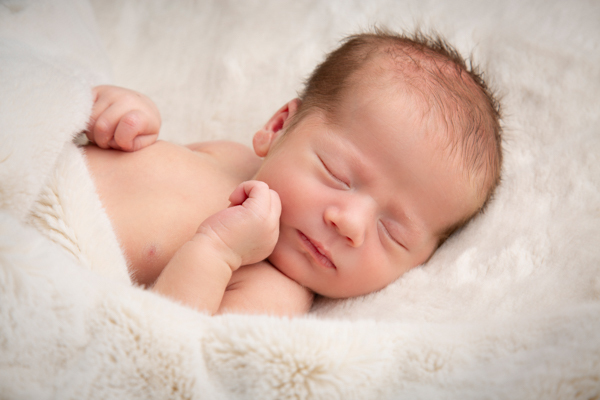 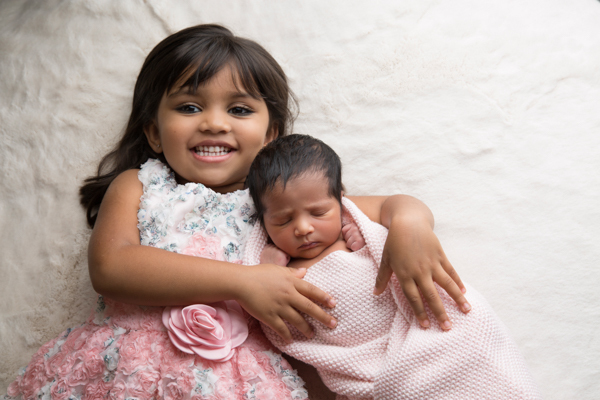 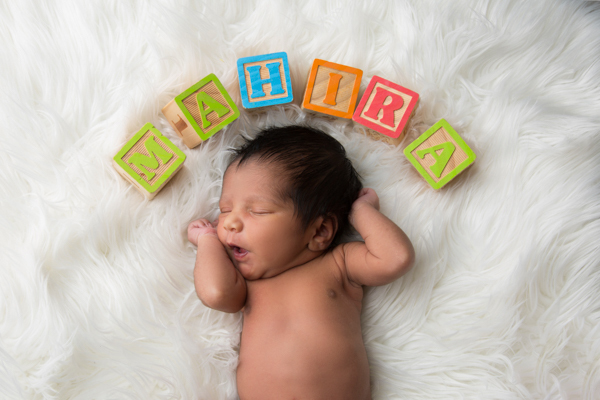 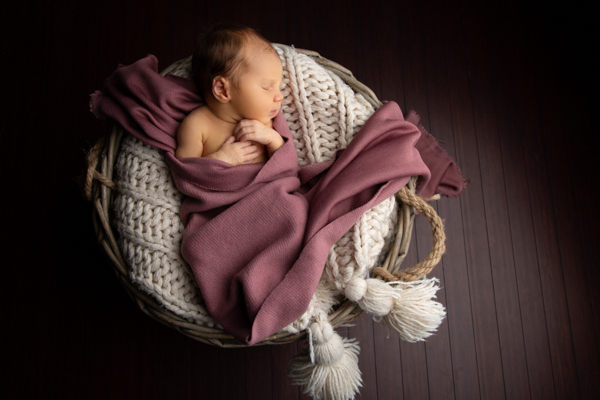 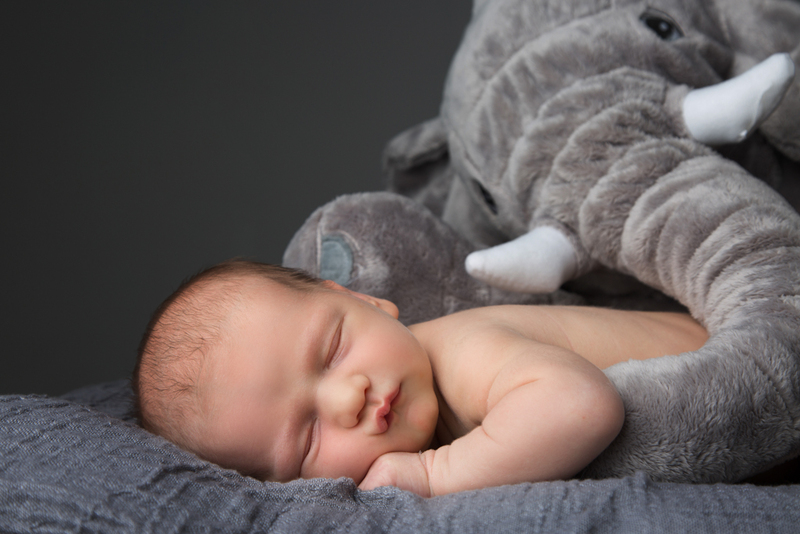 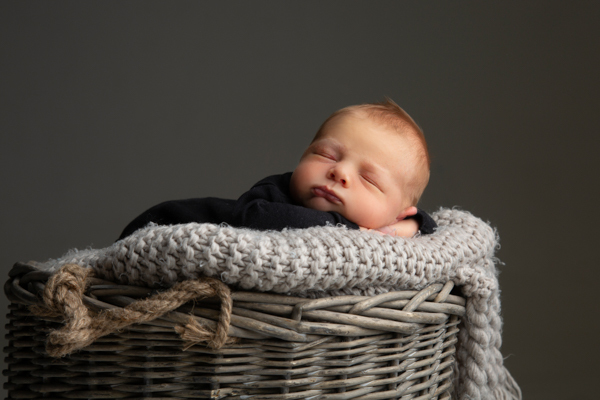 It is best to set a tentative day for the shoot before your due date as the ideal time to photograph a newborn is within the first ten days after birth. 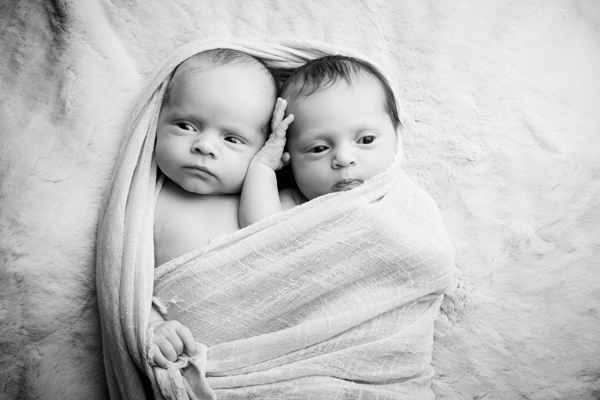 This is when they are most sleepy, and have that beautiful curliness about them. 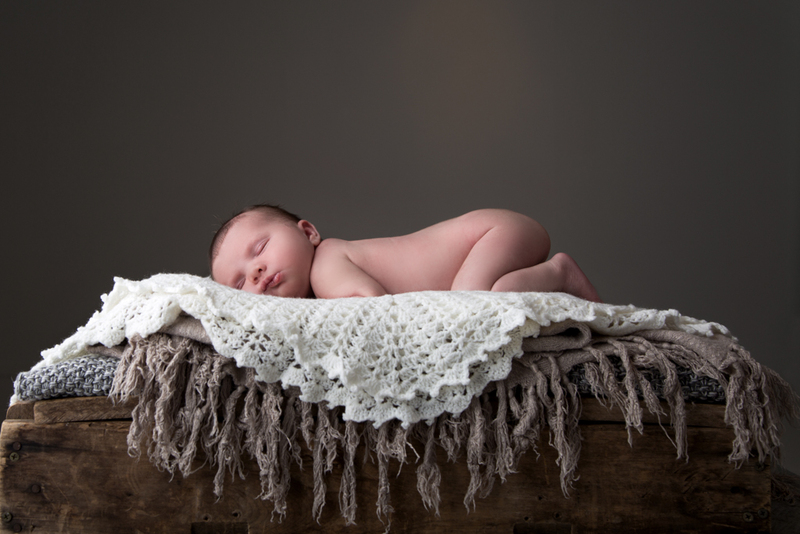 You are invited into the very comfortable studio for the shoot and the space will often be heated to keep it cosy and ideal for sleepy conditions. 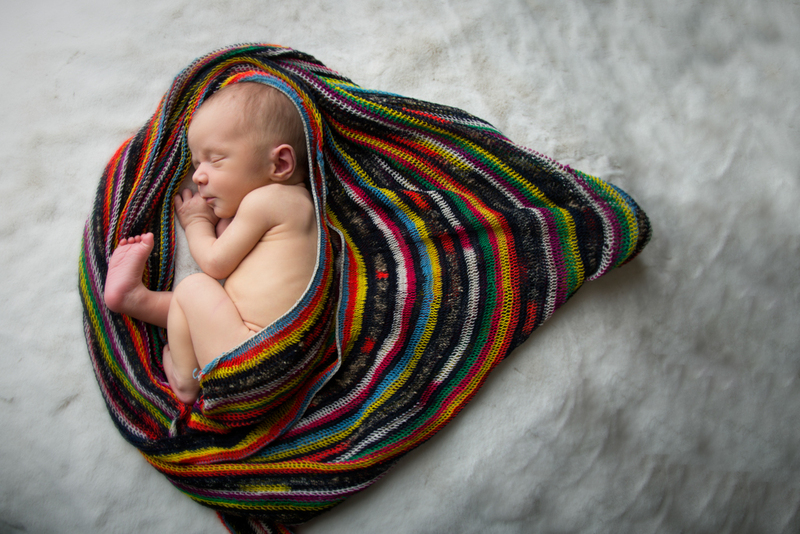 We have a range of luscious blankets and wraps here in studio however we also encourage you to bring items along that are personal to you. 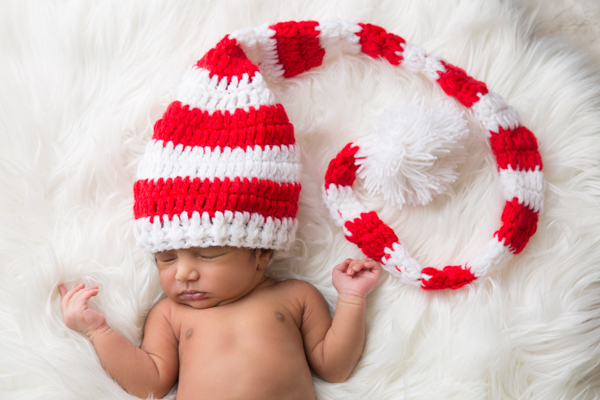 Whether it is a handmade gift, an item that belonged to you when you were little, or even a prop that will remind you of home. 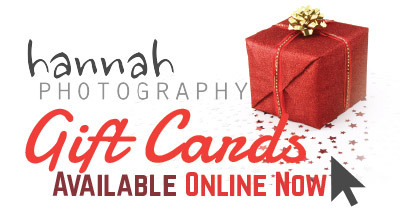 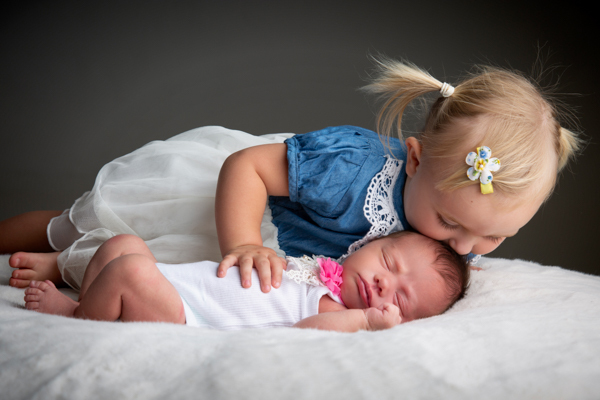 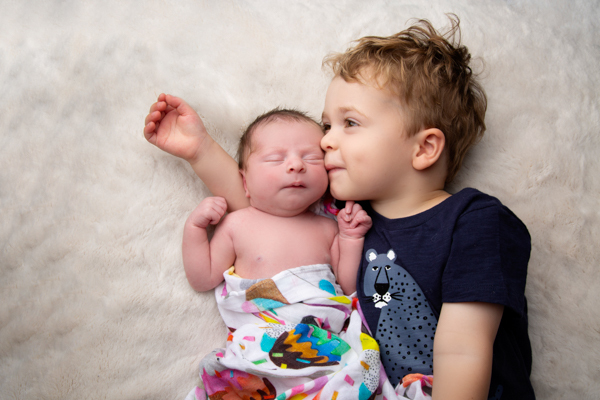 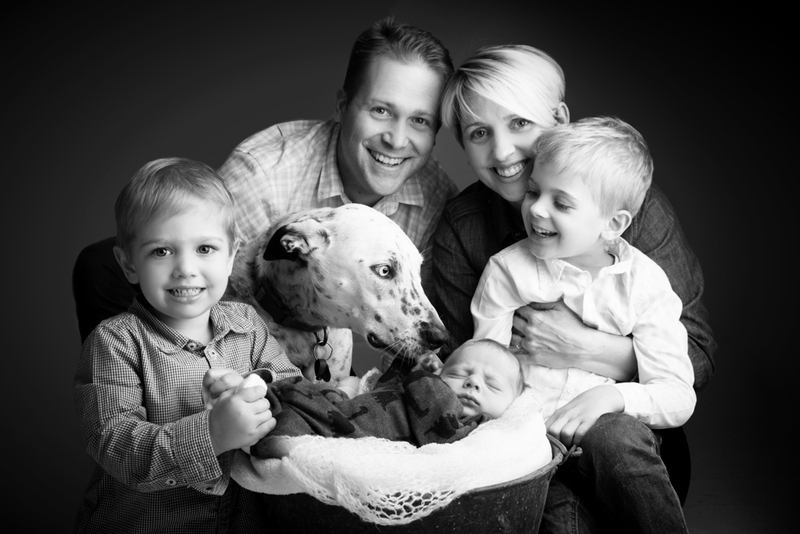 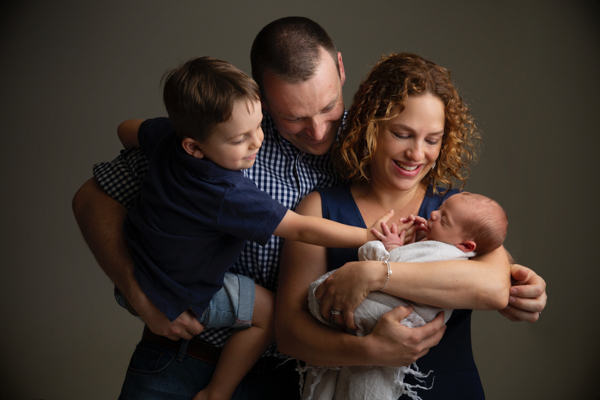 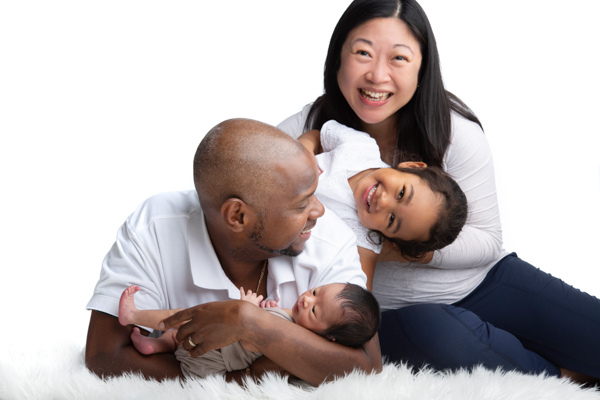 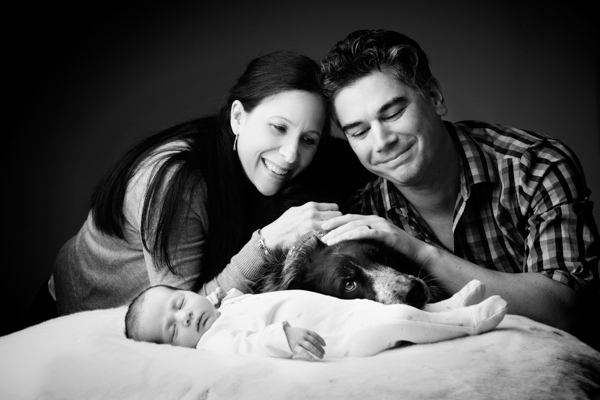 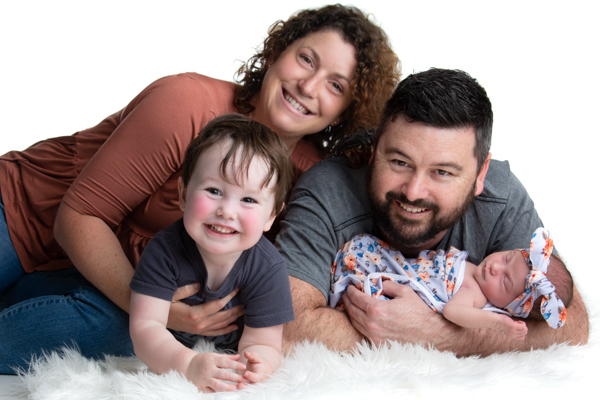 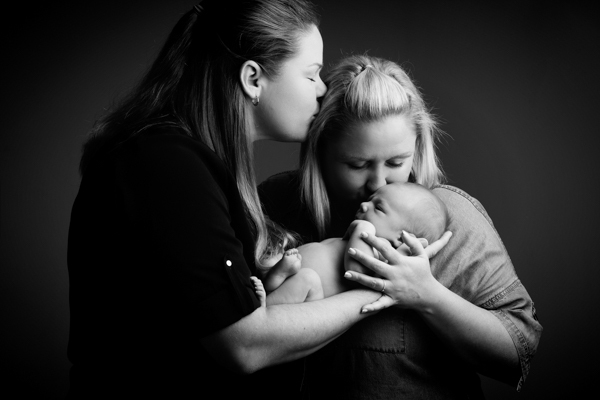 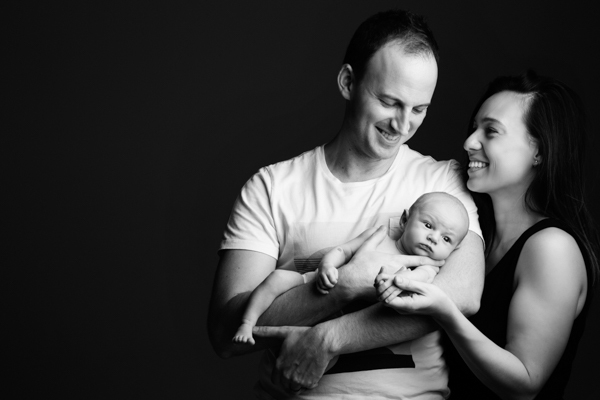 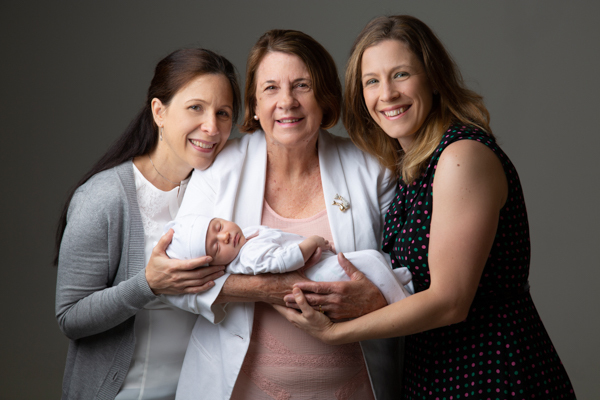 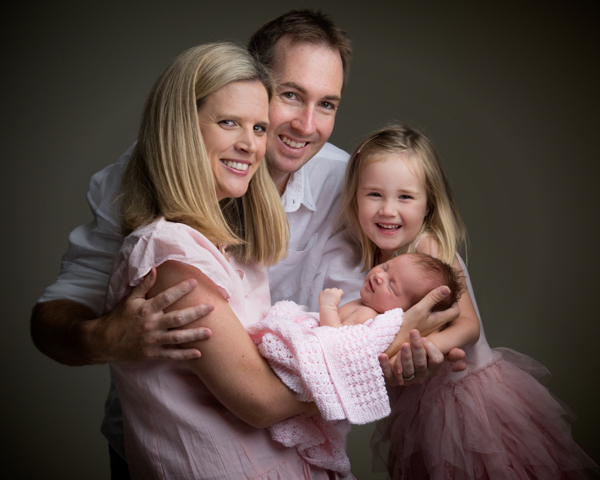 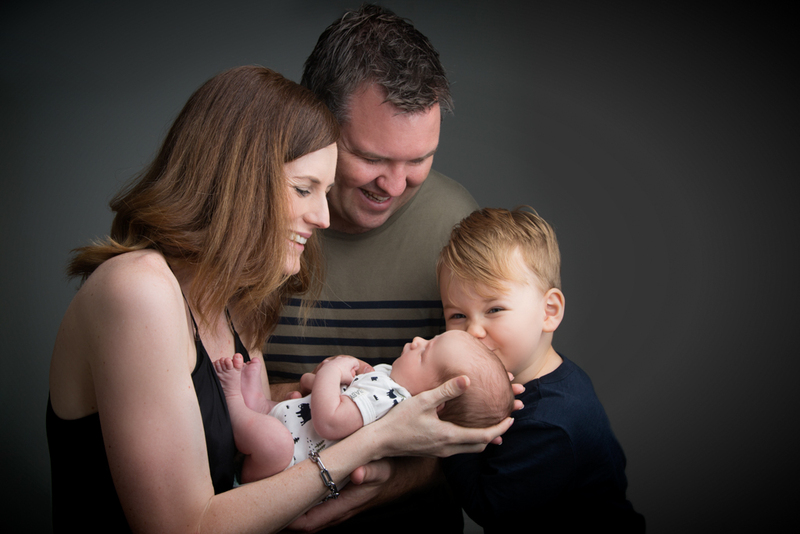 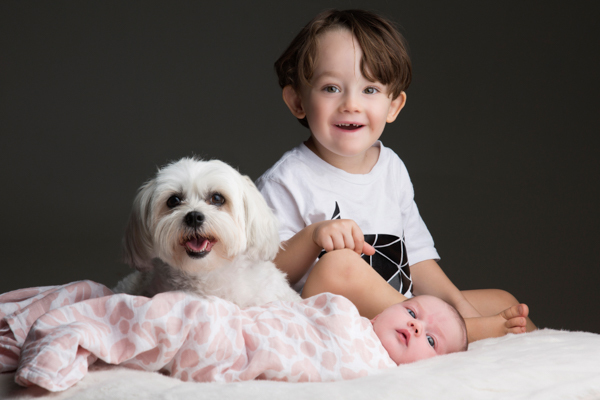 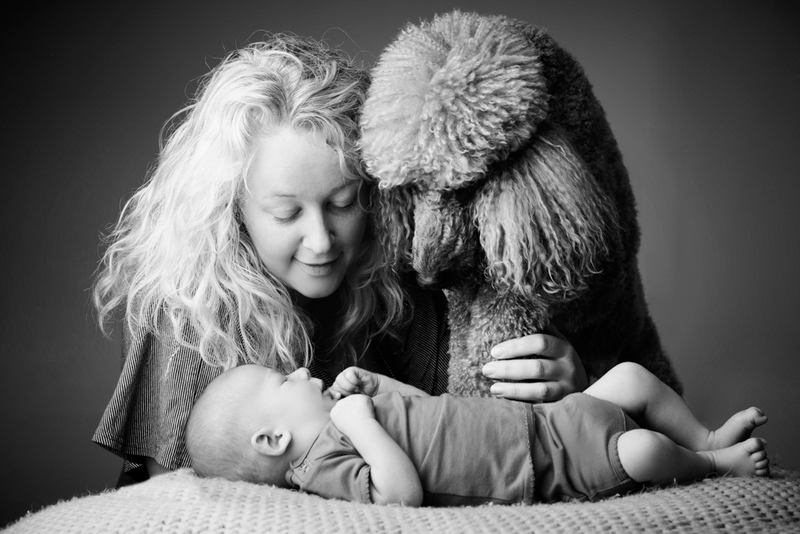 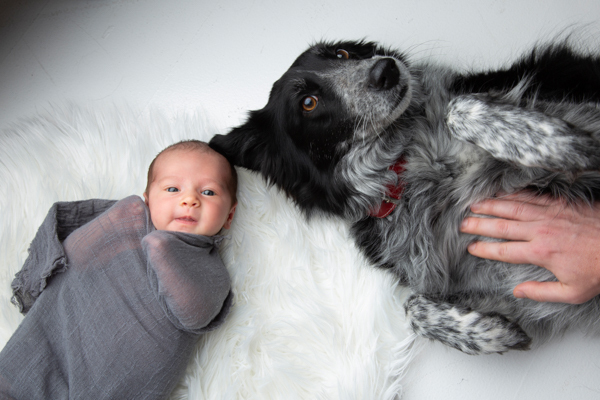 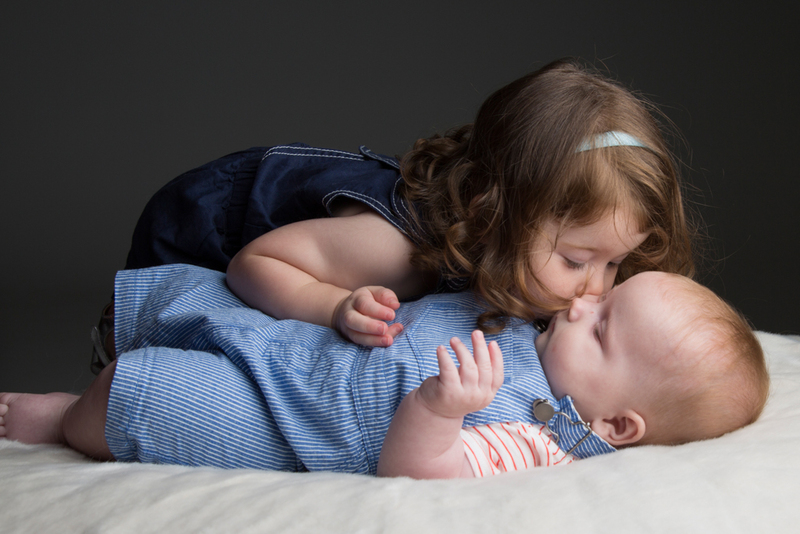 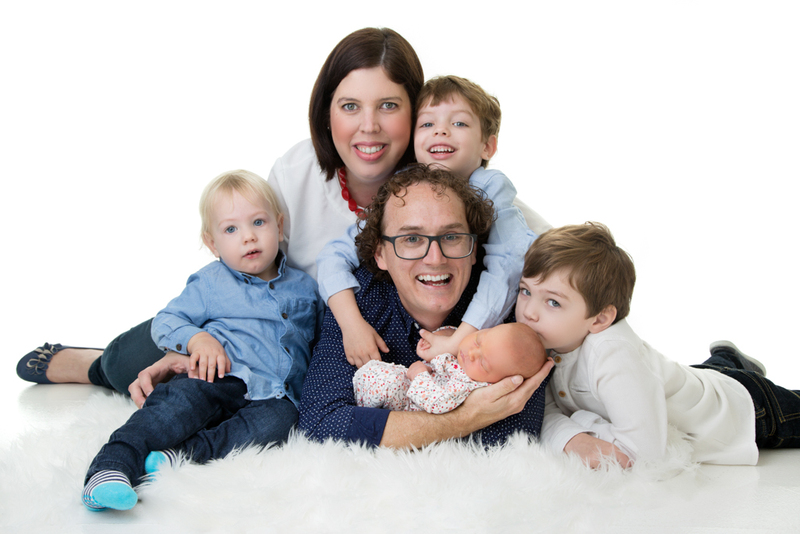 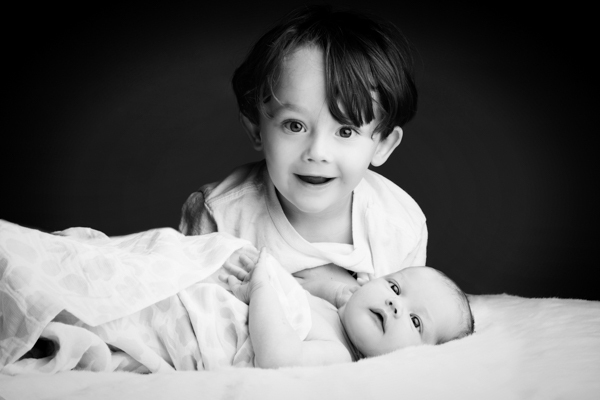 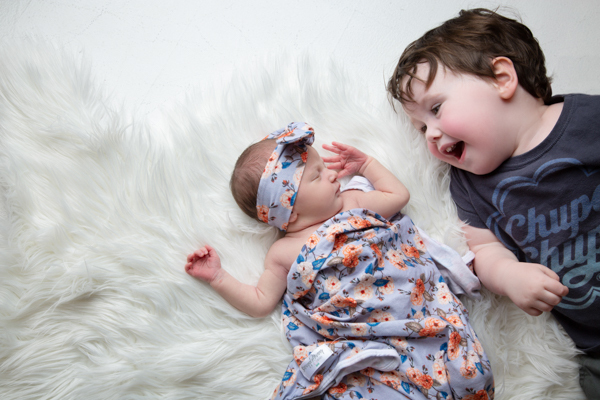 You are welcome to include the whole family in the shoot as we can capture a variety of images throughout the session that lasts approximately two hours – This allows time for changing, feeding and cuddles! 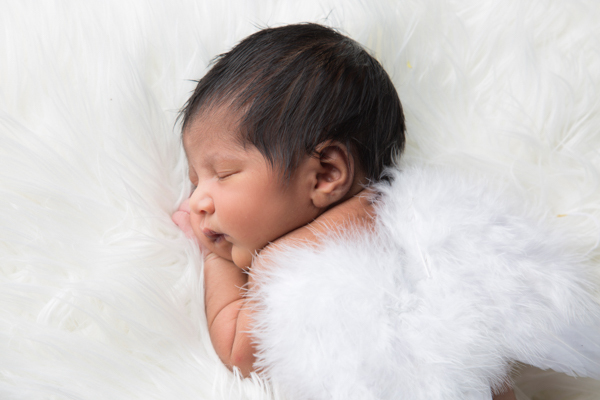 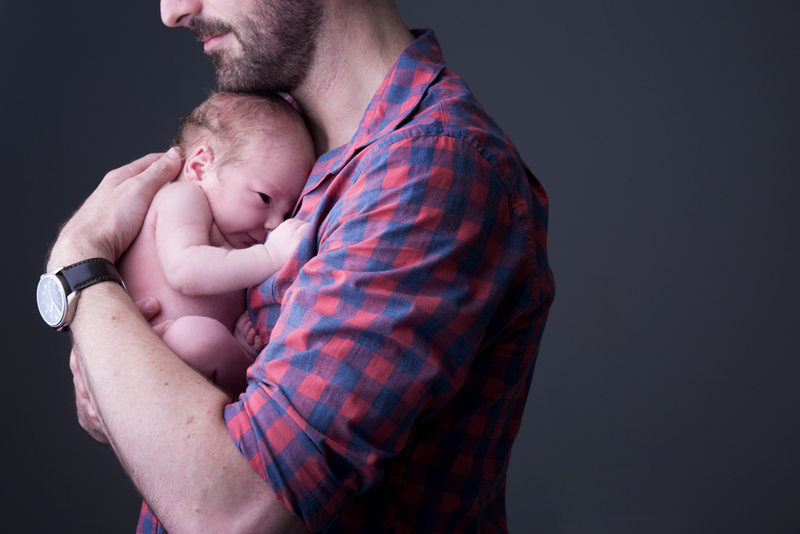 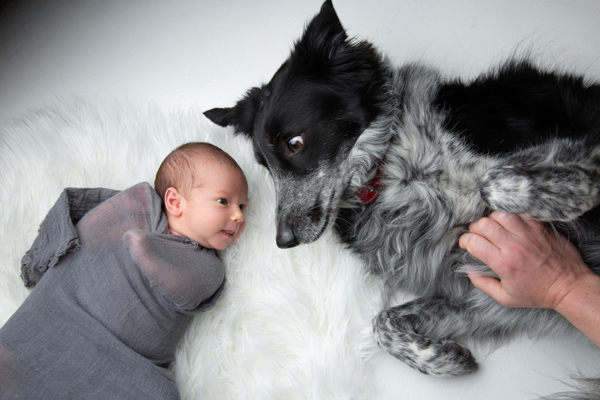 Many new parents have said that the experience allowed them to take a step back and watch their little one and fall in love with them even more.